Washed Linen Look Duvet Set. 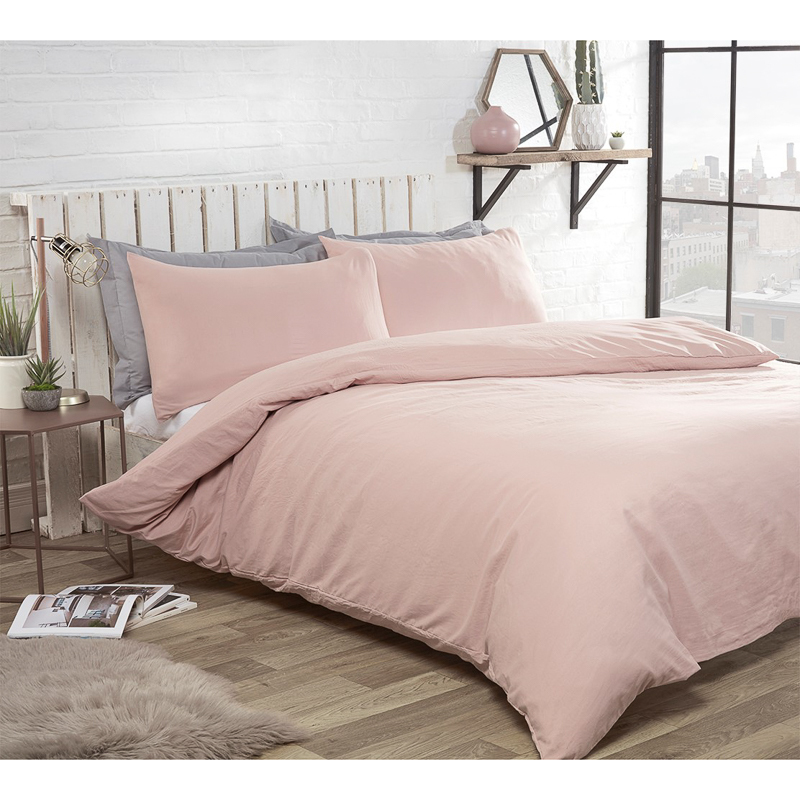 Add a touch of colour and luxury to your bedroom with this fabulous Linen Look Duvet Set. Lounge in complete comfort on a brand new set of bedding.